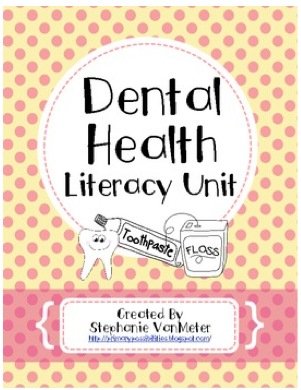 I get so excited about it almost being February because of all the fun topics to teach!! 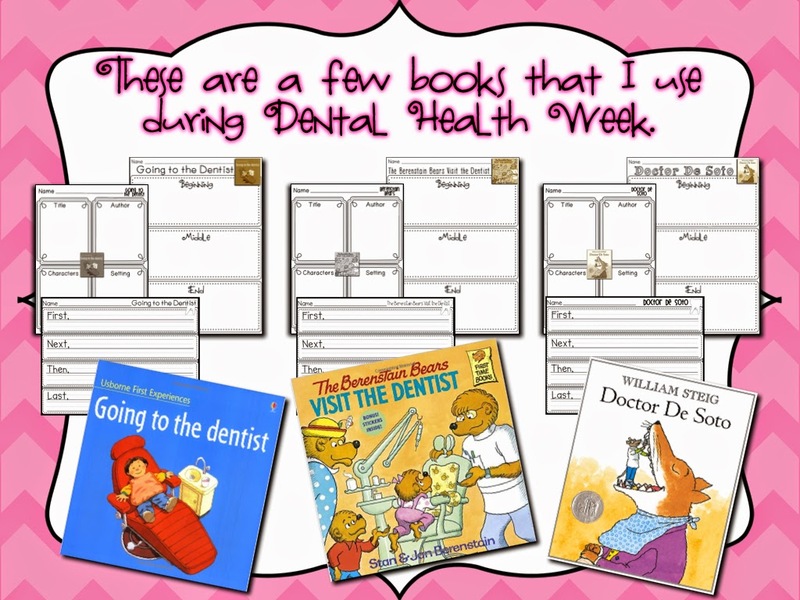 I enjoy teaching Dental Health and Presidents Day!! 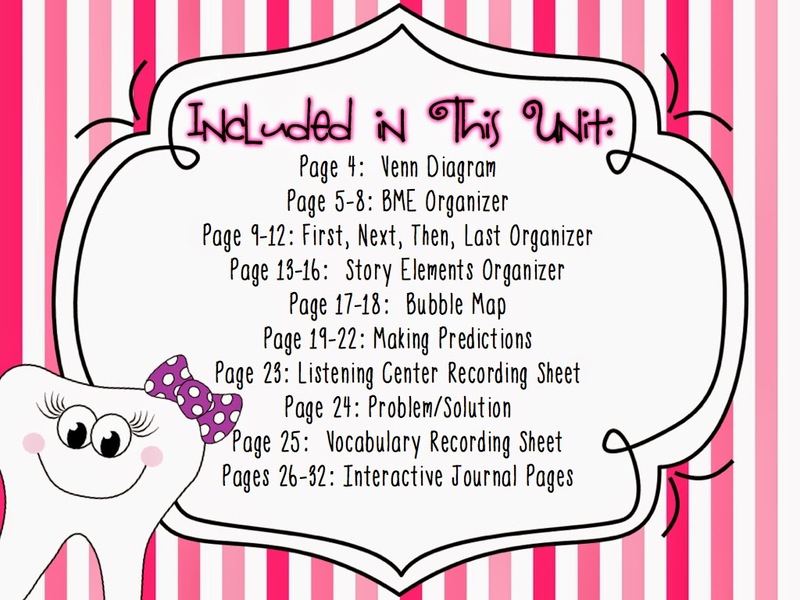 I have several products available in my TpT store for both topics AND some FREEBIES in this post. 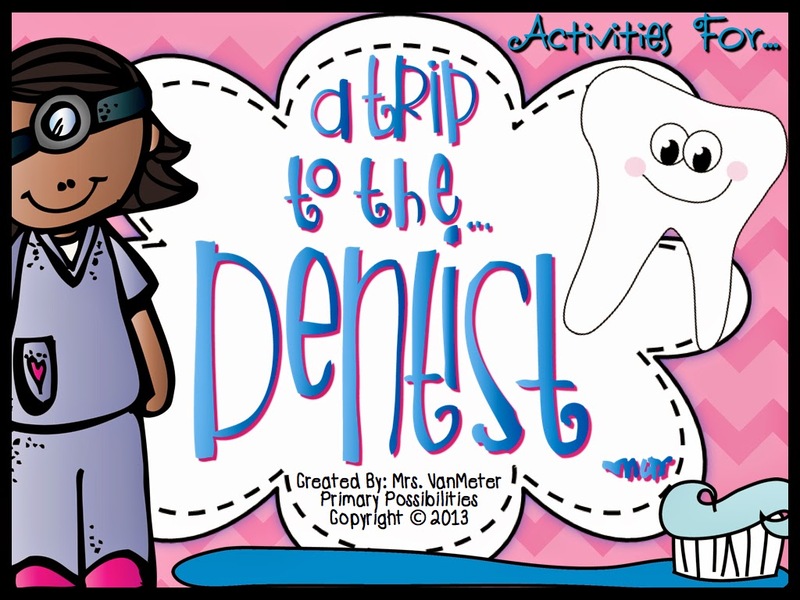 Click here or the pictures below to check out A Trip to the Dentist. 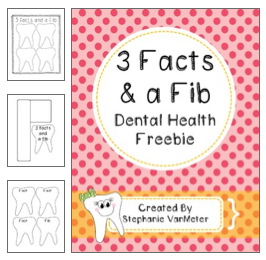 I also have a freebie that is called 3 Facts and a Fib. If you are interested, click here. 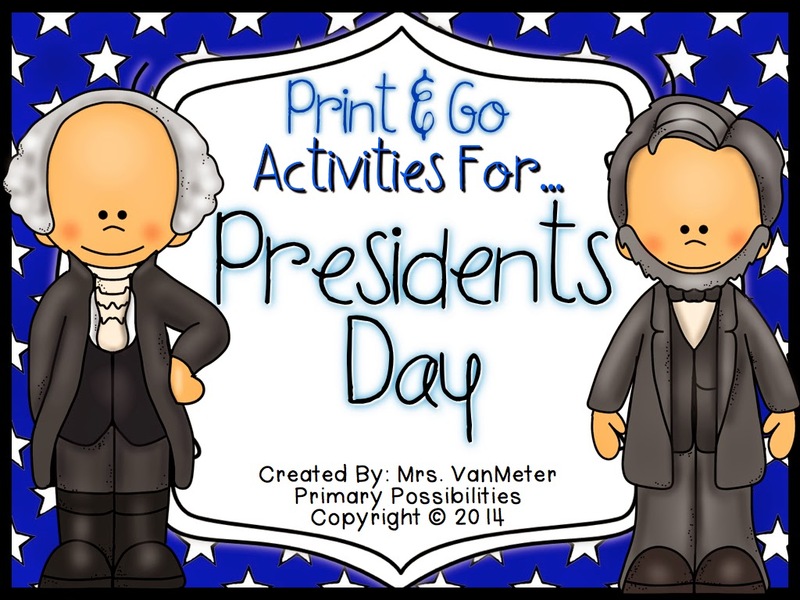 And Presidents Day is also one of my all time favorite topics to teach kinders. 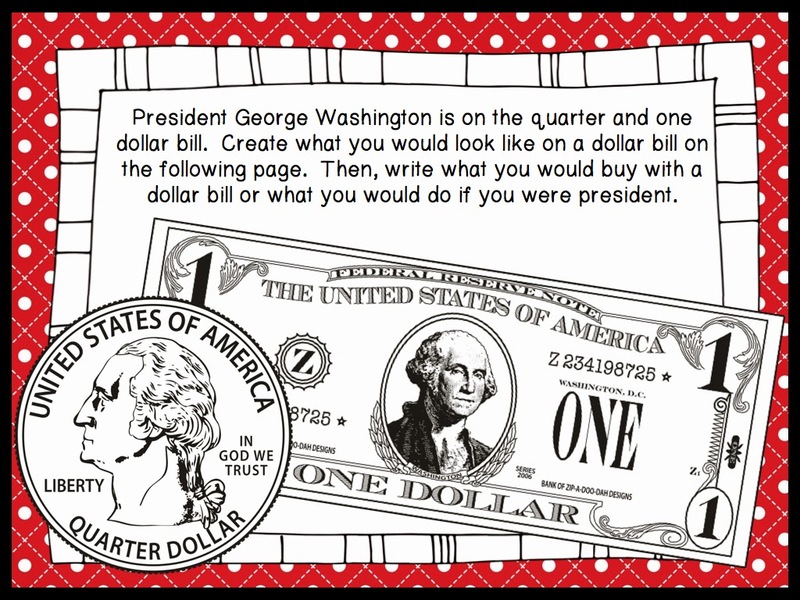 I created this easy to use and easy on the printer (print-friendly) unit for Presidents Day. 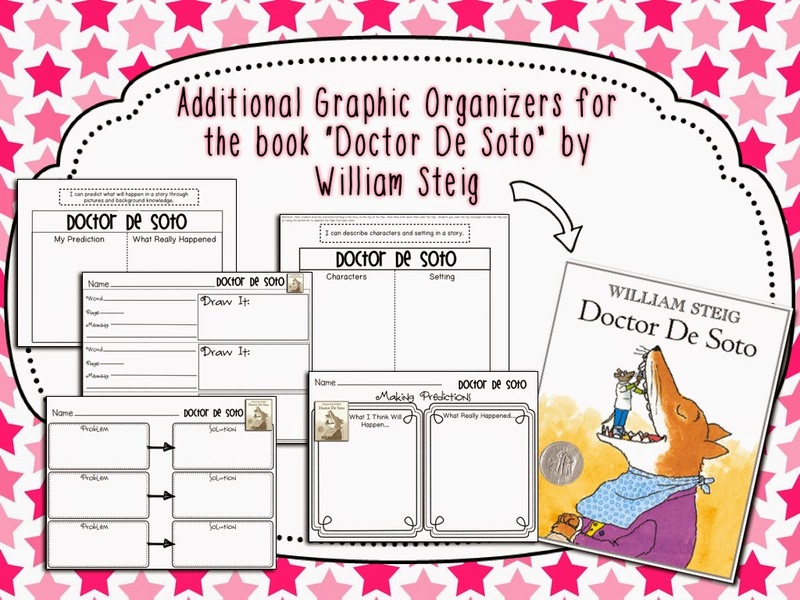 This unit is geared towards kindergarteners. 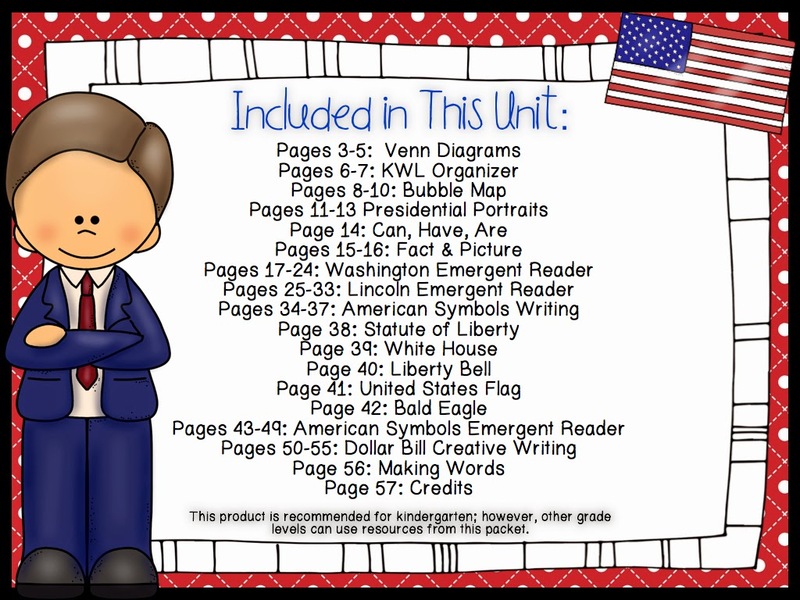 It is packed with graphic organizers for Presidents Day and American symbols and emergent readers for your emerging and eager readers. Here is a freebie for Presidents Day!! Click the picture above to download. I love February, too! I often think that it is crazy what we have to cram into the shortest month of the year: Groundhog's Day, President's Day, Valentine's Day, Dental Hygiene month AND Black History month!. WHAT? !